You can’t come to the Southwest without seeing the Grand Canyon. 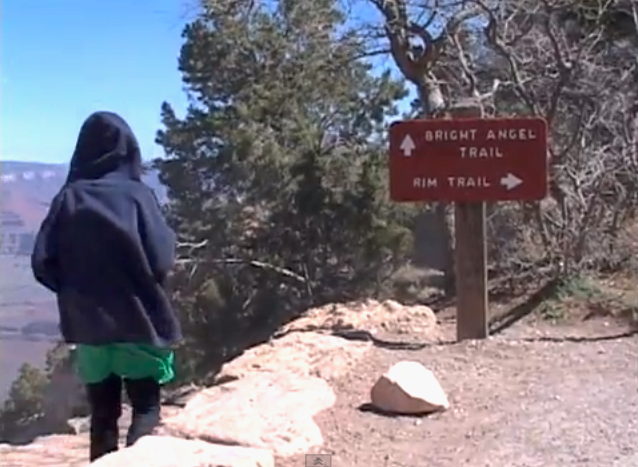 Booker takes the South Kaibab and the Bright Angel trails. Why Booker Travels is a returning segment from our series Booker Travels. ← Where will Booker go next?